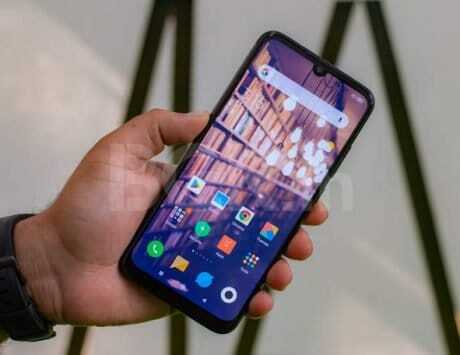 Madhav Sheth also claimed that Realme 3 Pro will be the first smartphone in “its segment” that can run Fortnite out of the box. 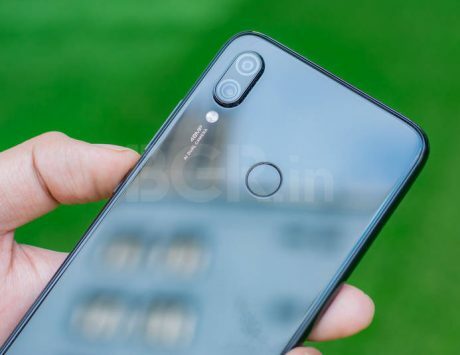 Realme CEO Madhav Sheth has just posted yet another teaser for the upcoming smartphone from the company, the Realme 3 Pro. Just days after posting camera samples, Sheth just posted a photo teasing Fortnite support on the Realme 3 Pro. In addition to the image, he also claimed that Realme 3 Pro will be the first smartphone in “its segment” that can run Fortnite out of the box in the caption of the photo. To take things further, Sheth also took this opportunity to compare the Realme 3 Pro with other “Pro” devices in the market which really means the Xiaomi Redmi Note 7 Pro. 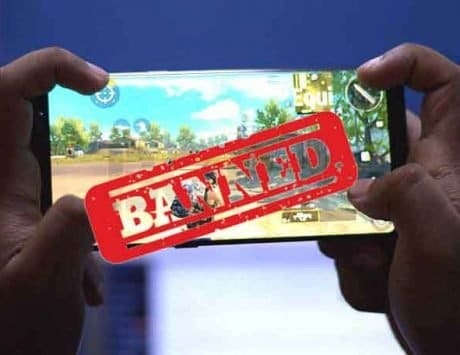 In the caption, Sheth clarified that he tried to play Fortnite on other devices in the segment but Realme 3 Pro was the only one to run the game out of the box. The image also included the box of the Xiaomi Redmi Note 7 Pro with possible the Note 7 Pro showcasing an error message stating “Device Not Supported” along with error description adding “Device doe not have a compatible CPU”. For some context, the Redmi Note 7 Pro comes with Snapdragon 660 AIE SoC. We are not sure what processor the Realme 3 Pro will come with but this teaser is enough to confirm that the device may not come with Snapdragon 660 AIE. This is in line with the slide Sheth showcased at the end of the Realme 3 launch while teasing the launch of the Realme 3 Pro. In addition to all this, he also asked Realme fans to retweet the tweet. One lucky fan who retweets the tweet will win a Realme 3 Pro. This teaser comes days after he posted three camera samples that were shot on the device. 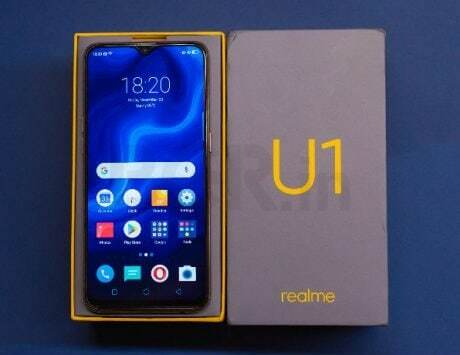 As previously reported, Sheth stated that Realme was going to launch the Realme 3 Pro again on the campus with images of the Delhi University campus. In addition to that, similar to this tweet, Sheth asked fans to retweet the tweet with camera samples where three lucky fans will get the chance to join him on stage for the launch of the Realme 3 Pro.